An Afghan official says 10 civilians have been killed in an army operation in eastern Nangarhar province. Ajmal Omar, member of the provincial council, said Friday the dead were sleeping shopkeepers caught in a crossfire during an army operation carried out in Khogyani district late Thursday. Attaullah Khogyani, a second official, said six civilians died and three suspected insurgents were arrested in the operation. It wasn’t immediately clear why there was a discrepancy in the death toll. In a statement, the Taliban blamed the government for the deaths. Besides the Taliban, an upstart Islamic State affiliate also operates in eastern Nangarhar. 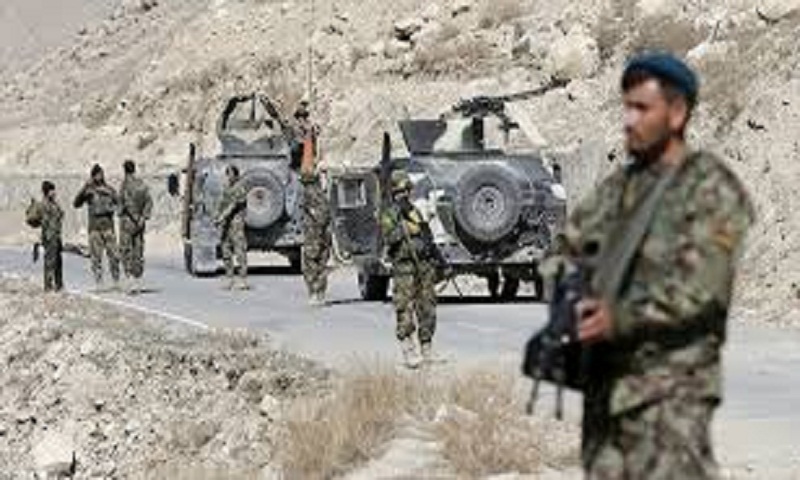 Elsewhere in Afghanistan, in eastern Paktia province an Afghan security operation killed 30 insurgents and two civilians, said provincial police chief Gul Agha Roohani.